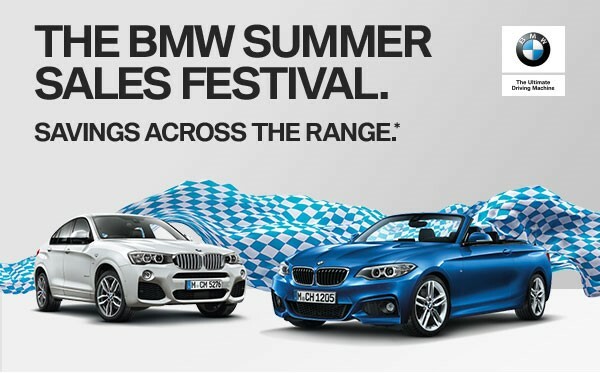 The BMW Summer Sales Festival is now on at Sylvania BMW. With exceptional savings across the BMW range*, the Ultimate Driving Machine of your dreams can become your reality. Finish the year in style and visit Sylvania BMW today.